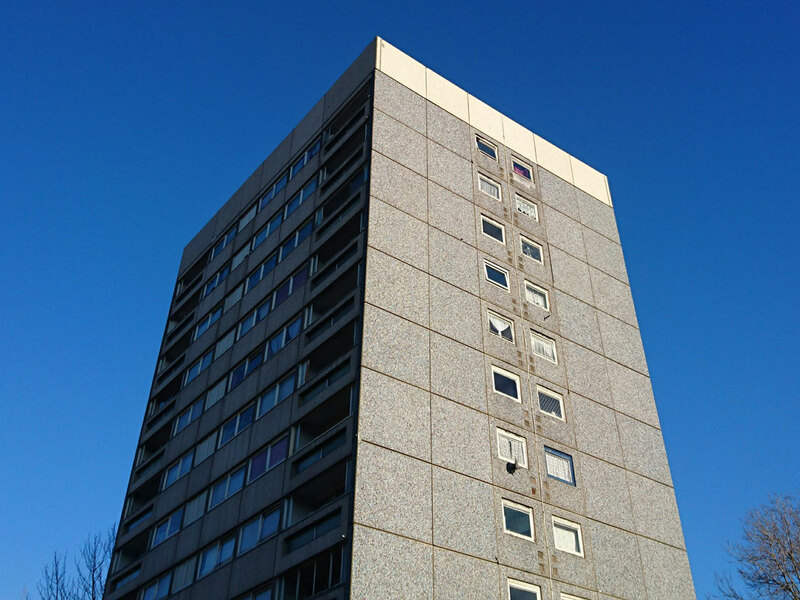 Specialists in the delivery of structural repairs to the social housing sector. Multi-discipline, state of the art structural repair schemes. 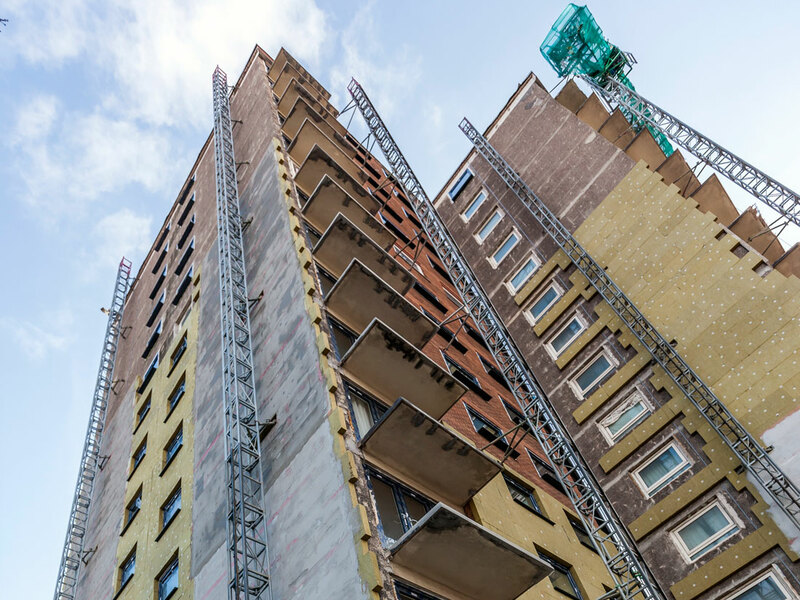 Experts in building pathology and the design and delivery of bespoke remedial solutions. 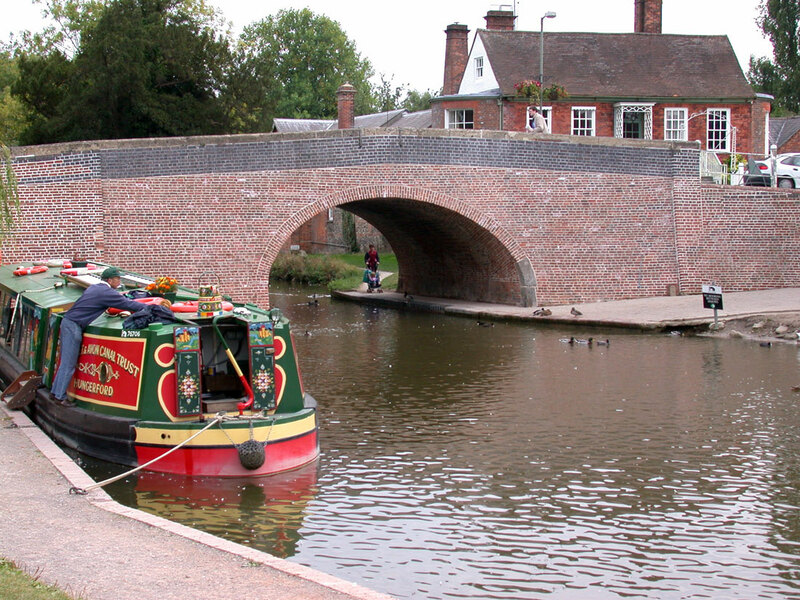 Concealed sub-surface reinforcement for masonry arch bridges. 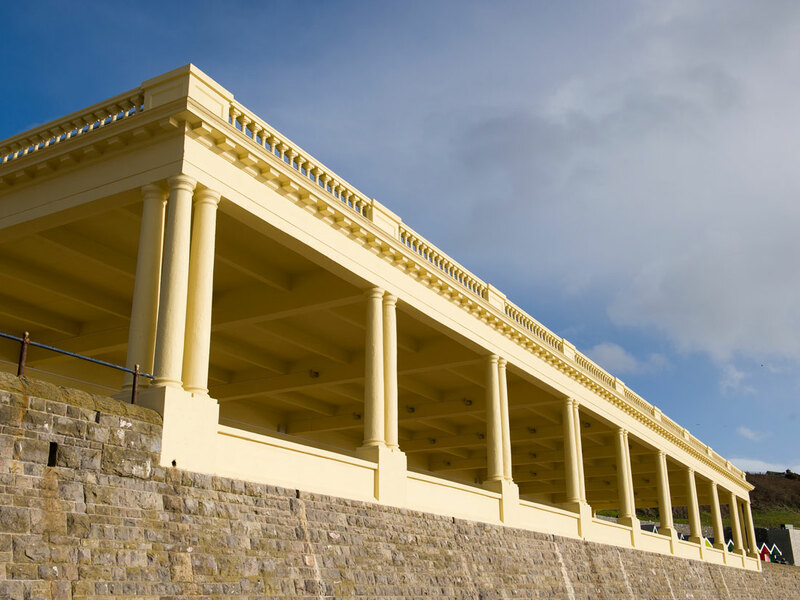 Winner of the Structural Concrete Alliance Award for the Repair & Refurbishment of the Barry Island Eastern Shelter, South Wales. 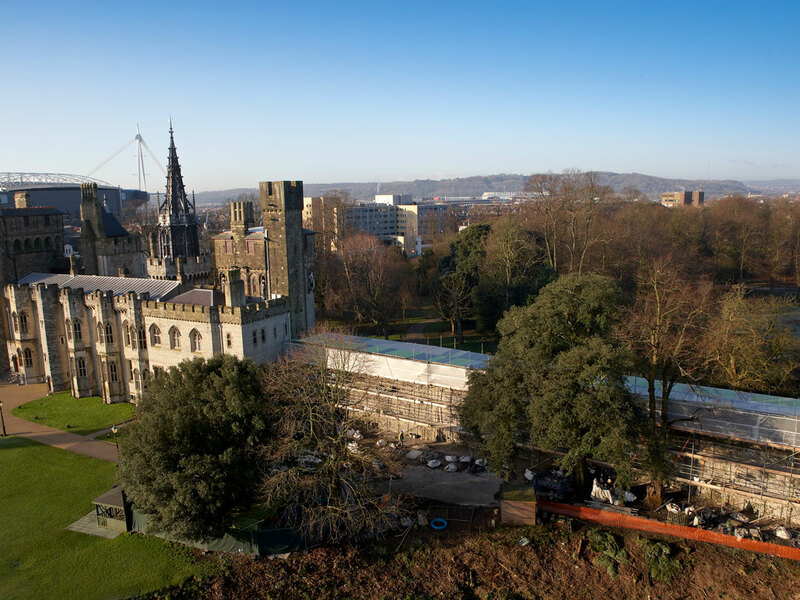 Over 25 years of experience in the rehabilitation, repair and strengthening of Britain's structures. 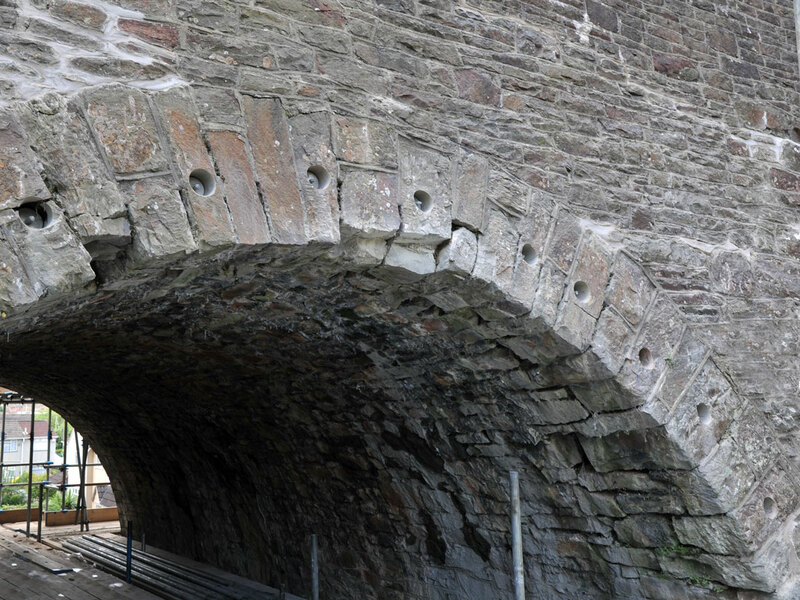 Bersche-Rolt is an award winning structural repair specialist that provides local authorities and housing associations across the UK with a complete structural repair service, delivering bespoke repair schemes from start to finish for housing, bridges and historic buildings. 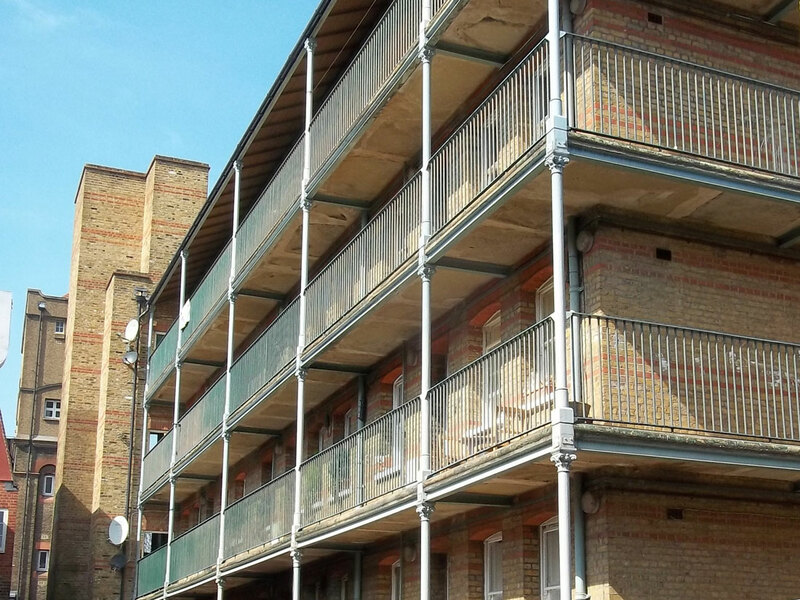 We have the in-house expertise to diagnose the causes of structural damage and then design and implement targeted repairs through a comprehensive range of structural repair solutions, which include the installation of our patented masonry reinforcement systems. 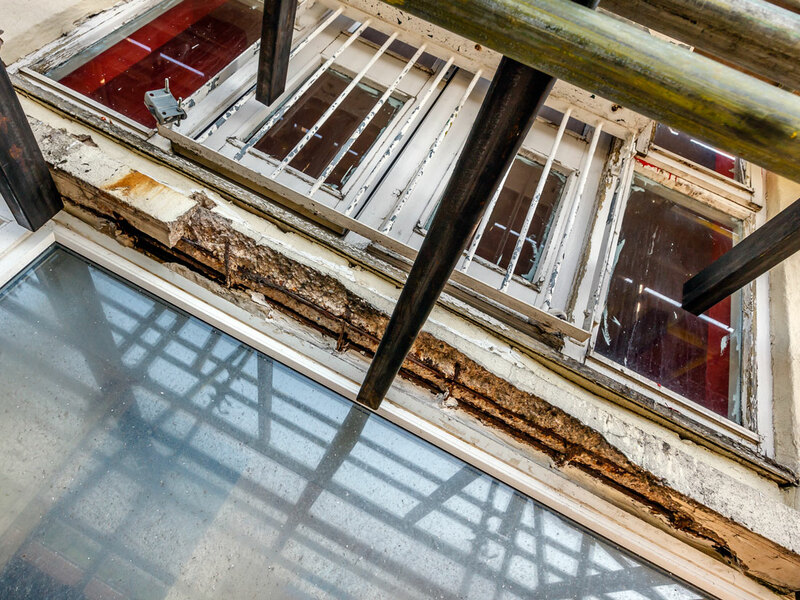 Our holistic approach to structural repairs ensures we deliver effective and sustainable repair schemes that provide our clients with value for money and long-term peace of mind. Cause of structural damage diagnosed through free of charge structural surveys and a comprehensive range of site investigation and testing techniques. Bespoke structural repair schemes designed by in-house structural engineer accompanied by priced proposals and specification documents. Execution of repair schemes by highly trained workforce - insurance backed guarantees as standard.